At the core of our dental practice is a friendly team of professionals that are dedicated to your utmost comfort and optimal oral health. We view each patient as a unique individual and tailor each treatment to your specific needs. As part of our commitment to providing close, personalized attention to every patient, we want to encourage patient communication. Please know that we are here to provide outstanding patient care and that we value the trust you have placed in us. If you would like to schedule an appointment with our dental team, please schedule an appointment online, or contact us by phone today. We look forward to hearing from you! Diane has been in the dental field for over 35 years. She started out in dentistry as a dental assistant, which she enjoyed. 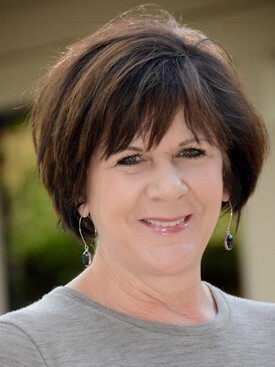 Diane has been with Auburn Family Dental for over 30 years, 20 of those years with Dr. Durflinger, working in the front office as Account Manager, working with Insurances and Office manager. 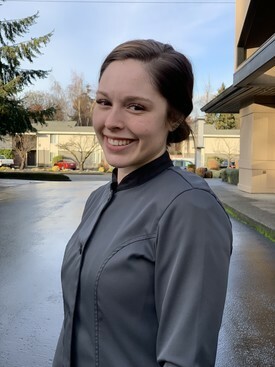 She feels very fortunate to be with Dr. Durflinger, with all of her knowledge of the advancements in dentistry and her expertise she feels like we are giving the patients the very best care. She loves working with Dr. Durfligner and all of her team members, they are like family. Fun facts: she enjoys traveling, gardening and most especially spending time with her family and being a grandma. Kelly has been a part of Dr. Durflinger’s team since she graduated from dental school. Being a dental insurance expert has its challenges these days…but when I can help patients understand, be aware of their insurance benefit limitations and plan out of pocket expenses… it is rewarding. 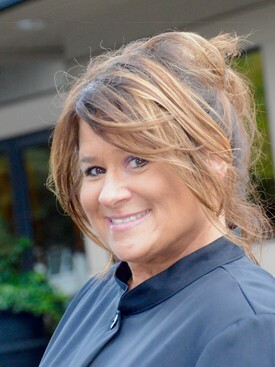 Kelly completed her Dental Office Management courses at Lake Washington Vocational College and has worked the majority of 25 years with Dr. Durflinger. Fun Facts: ‘I love to support our daughter growing up an experiencing what life has to pass her way. I dearly love my Bernese Mt. dog Jasper, RVing with family and friends, jet skiing and cooking. Chanell is a schedule coordinator with Auburn Family Dental. In this role, Chanell’s priority is to look after patients' needs by providing support to help schedule various types of appointments. Also, she assists with many other behind the scenes tasks that keep the office running smoothly. Chanell started her career in the dental field over eight years ago right out of high school. Being exposed to both front and back office, she was able to distinguish her passion, to be the first contact for patients and assisting them with their dental needs. Passionate about caring for the needs of patients, Chanell’s kind demeanor helps patients open up and discuss their dental concerns with ease. 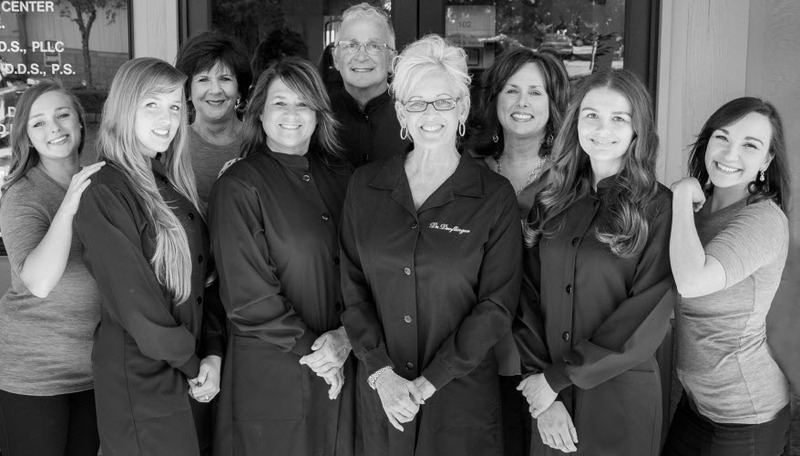 She says, “Being a part of the Auburn Family Dental team has been so wonderful, to see Dr. Durflinger in action working with her patients creating beautiful smiles has been so rewarding!" Fun facts: in her spare time Chanell enjoys spending time with her husband and her dog Baxter, the Boxer. Together they enjoy traveling and hiking and spending time with family. Jon has been practicing dental hygiene for 25 years and has been a valued team member at Auburn Family Dental for the last 17. 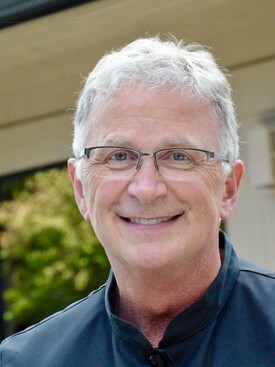 He received his Bachelor’s Degree in Dental Hygiene from the University of Washington. Fun Facts: Known as the prankster at the office, I like to keep things fun and exciting! I was born and raised in Washington State. I have a daughter and we love spending time together! I jet-ski and travel any opportunity I get, and my favorite travel destinations are family vacations to Disneyland and dental mission trips to other countries. Wendy is a registered Dental Assistant and started her dental career in 1983.Two-thirds of her dental career has been at Auburn Family Dental. Wendy is lead Dental Assistant and has worked alongside Dr. Durflinger for 25 years. 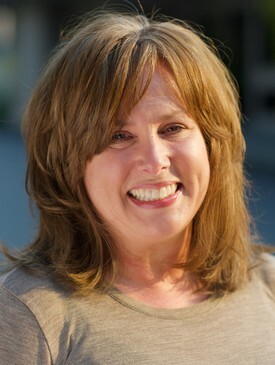 Fun Facts: Wendy loves the Seahawks and enjoys spending time with her sons. 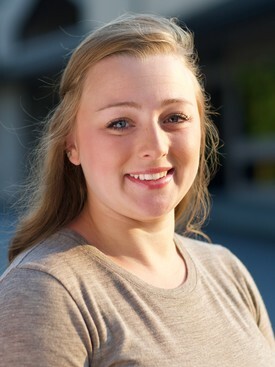 Fun Facts: Hailey loves to travel, spend time with family, and have a full active life.